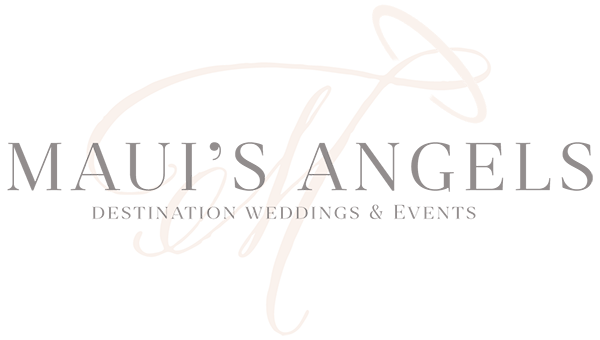 Today Mauis Angels Weddings is excited to present the beautiful Maui wedding of Morgan & Will at the Aston Kaanapali Shores. 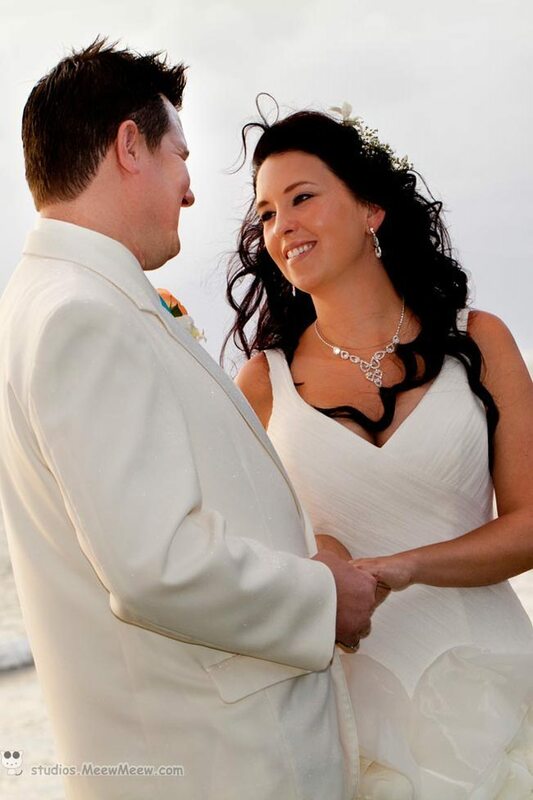 The Aston Hotels & Resorts brand offers all condominium resorts however still offer the amenities of a hotel. 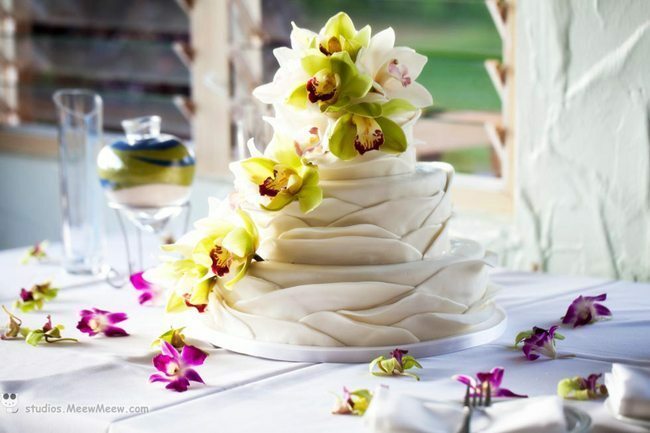 This allows the convenience for the entire wedding party and their guests to stay in one place and also have the wedding onsite! 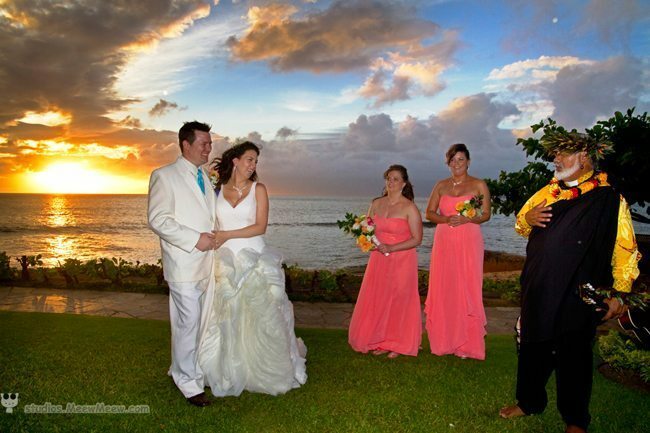 The wedding location that you’ll see throughout this wedding is called the Molokai Oceanfront Lawn, there is also a reception area at this property called the Lanai Lounge which is able to accommodate receptions of up to 70 people! 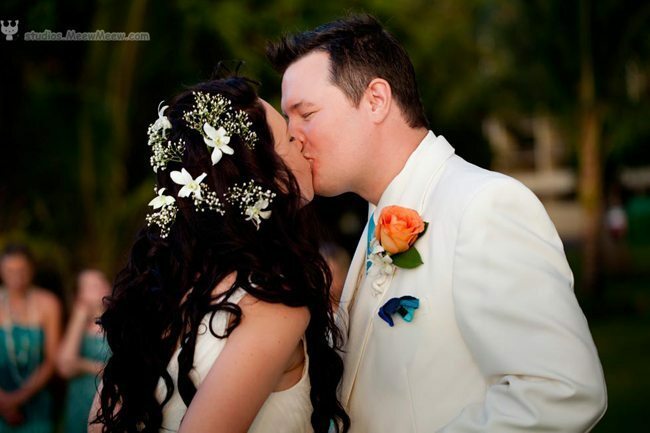 Morgan & Will were wonderful to work with and the perfect team of Maui wedding vendors were on hand to help make their day unforgettable! 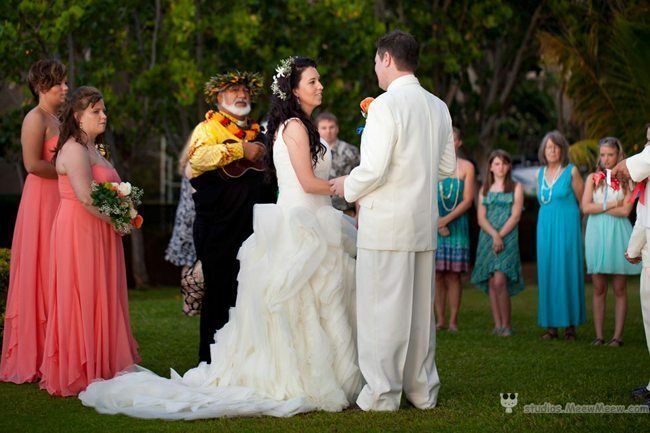 All of the images in this post are courtesy of MeewMeew Studios, florals are by Fukushima Flowers, Minister Laki performed their ceremony and Mauis Angels Weddings handled all of the coordiantion. 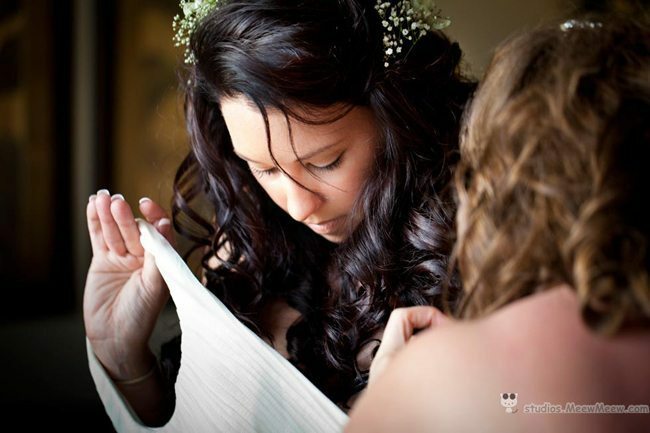 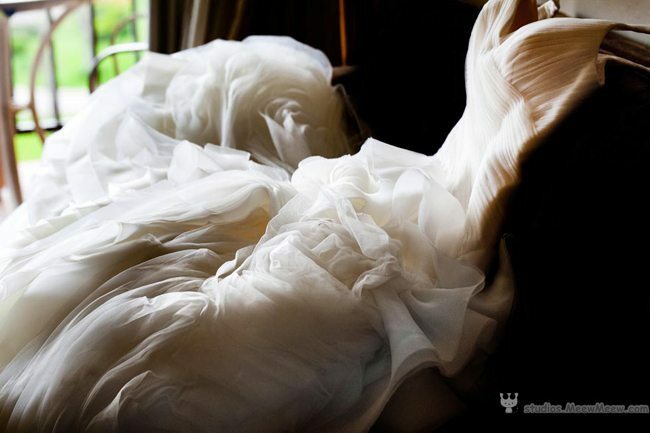 Photography started in the bride’s room to capture those moments of Morgan slipping into her gorgeous, vintage Vera Wang dress. 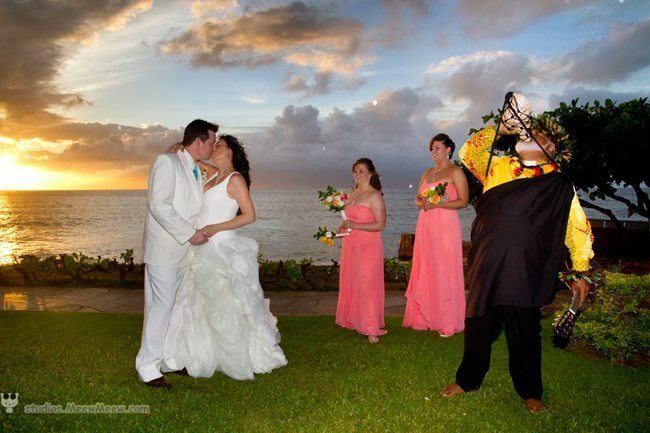 After that we were off to the Molokai Oceanfront Lawn where Will was waiting for his beautiful bride! 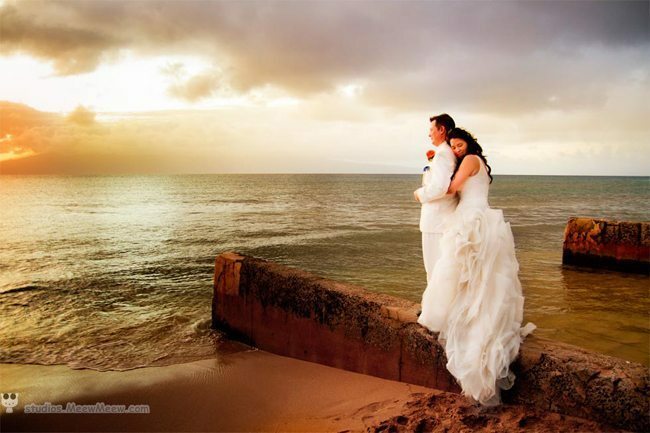 After their touching ceremony, the bride & groom made their way around the sprawling property for romantic photography with Meew Meew Studios and were treated to a beautiful sunset to top off their magical day. 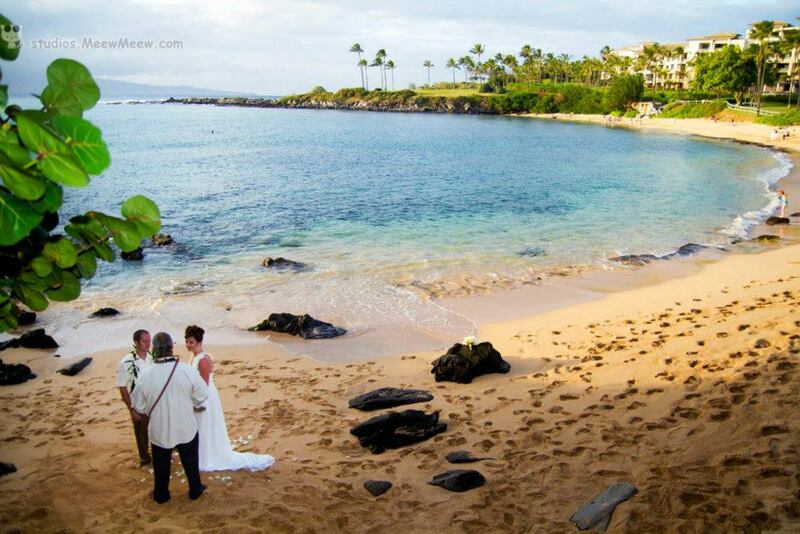 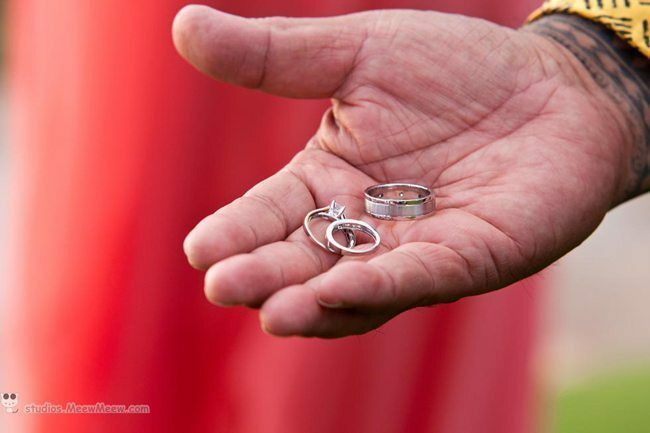 Please contact Maui’s Angels Weddings for more information on having a wedding at the Aston Kaanapali Shores! 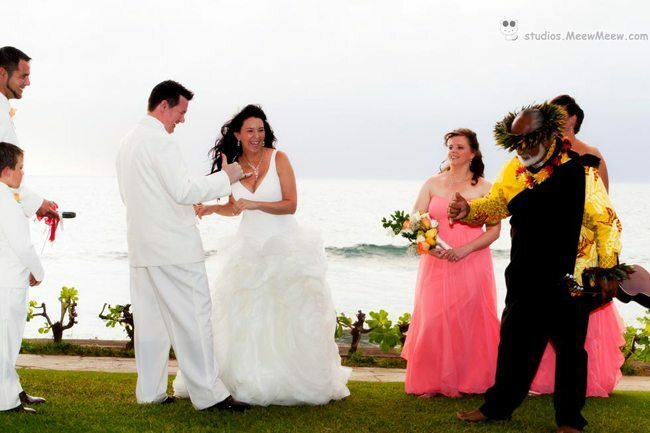 Whether you’re interested in having a small Maui wedding or a large celebration for 50, the Aston Kaanapali Shores can accommodate it all!